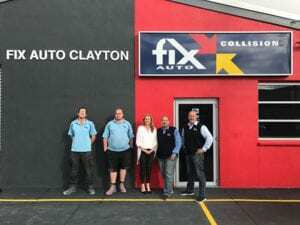 Fix Auto Australia Head of Business Terry Feehan is pleased to announce the addition of Fix Auto Clayton, owned and operated by Damian Edgar and Frank Marinelli, to the Fix Auto network. 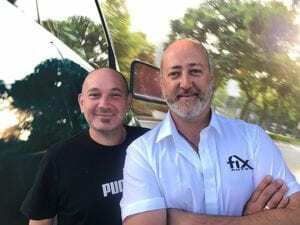 Owners Frank Marinelli and Damian Edgar bring over a combined 50 years’ experience to the Fix Auto network as Ateze Auto Body Repairs becomes Fix Auto Clayton. 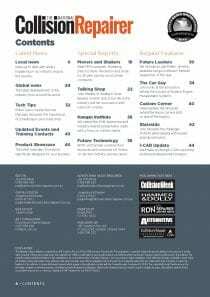 Frank, a seasoned industry professional of over 26 years with a lifelong passion for cars, began his career working in his family’s collision repair business and has since been devoted to honing his collision repair skills. Damian is an experienced business owner who three years ago, after 20 years in the printing industry, made the bold leap to join long-time friend Frank in the collision repair industry, saying that he always carried an interest in his work and saw a clear opportunity to join forces and operate a business in their community. 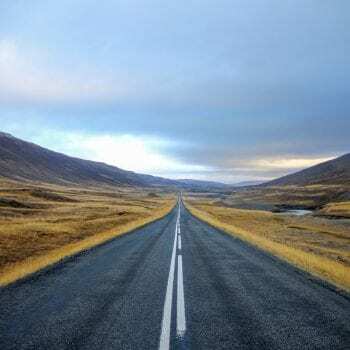 Both owner-operators understood the rewards and challenges of the collision repair industry and realized that thriving in tomorrow’s world meant finding a sustainable solution to help their business grow and prosper. 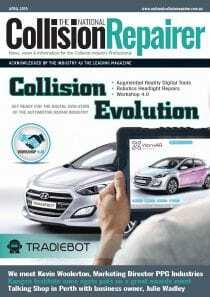 “Having Fix Auto as a partner to guide us in the future of the collision repair industry, and also having a global brand to go to bat for us with insurance companies to be a work provider is a compelling offer. We also love the support we are given by Fix Auto’s Operations and Marketing teams,” said Frank. “We have always prided ourselves on customer service and quality workmanship. 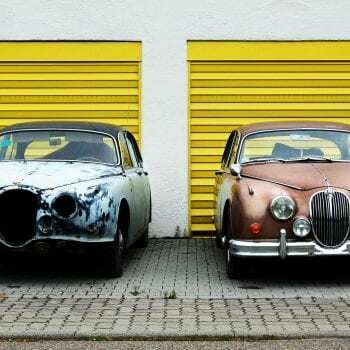 By joining Fix Auto, we are confident that our core values are supported on a local and global level. For us, Fix Auto represents strength, integrity and growth within the industry we love,” added Damian. Fix Auto Clayton’s focus on quality is cemented by the recent renovations and rebranding their location underwent. 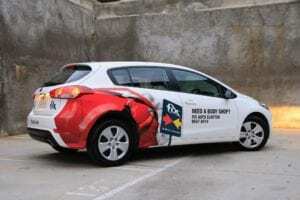 This dedication to offering customers and insurers the very best experience in a clean and welcoming environment is a reflection of the quality of their repairs, and of the standards of the Fix Auto brand. 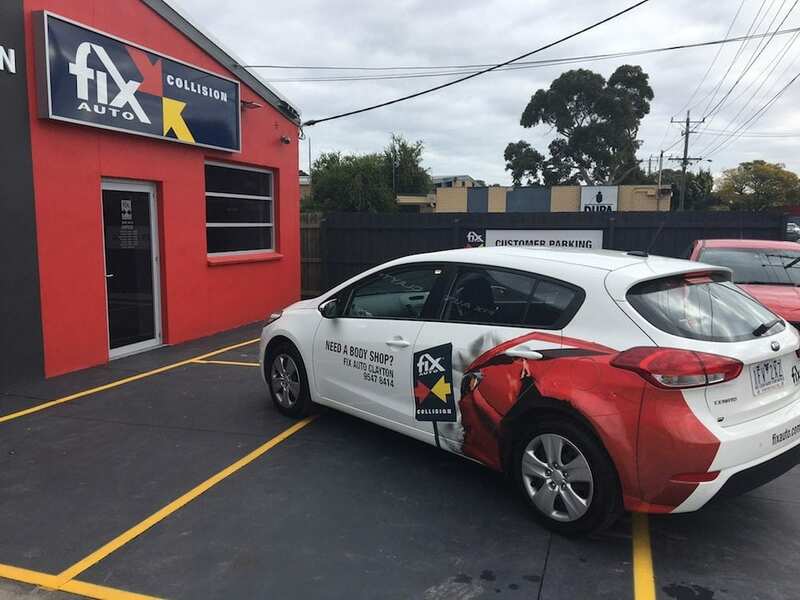 For more information on Fix Auto Australia, please visit http://www.fixauto.com.